The Massac Memorial Hospital Department of Lab Services is in step with the needs of our community. We understand that diagnostic testing is an essential part of caring for our patients, first aiding in the early detection and diagnosis of disease, then helping physicians to monitor and treat disease and illness. 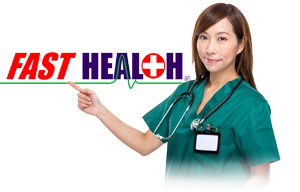 We recognize that delivering accurate test results in a timely manner plays a vital role in the delivery of required medical treatment. Our outpatient services are available from 8 a.m. until 10 p.m. or scheduled at a time that will work for your busy schedule. We also provide inpatient and emergency services 24 hours a day, seven days a week. The Department of Laboratory Services is committed to working with our patients and physicians to assure that you can get the information you need, when you need it. Our services reflect our high standards, satisfying both the ever-changing demands of modern healthcare and our enduring commitment to quality patient care. Not only do we offer a dedicated team of medical professionals and the latest diagnostic technology, but also a full range of services, including chemistry analyses, blood-banking, microbiology, hematology, and coagulation. 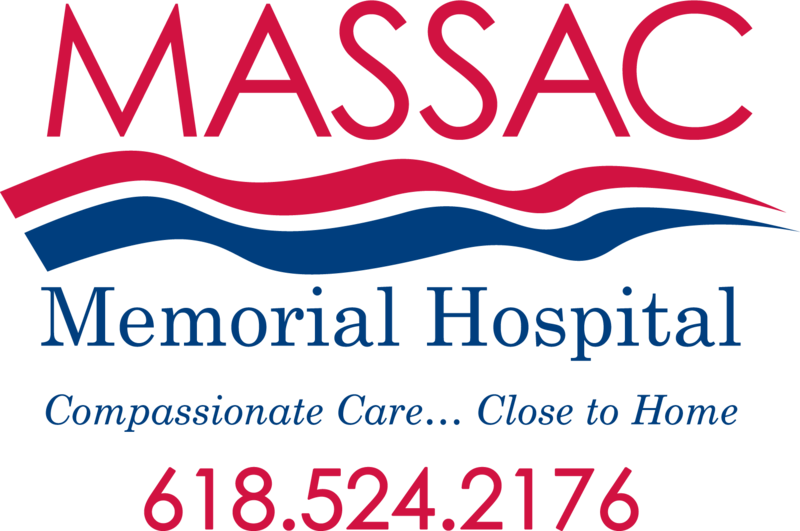 Whether you or someone you love requires a routine blood test or a more technologically advanced analysis, you can count on Massac Memorial Hospital to provide you with efficient service, comprehensive consultations, and a broad menu of testing, all within a comfortable and caring environment that our Massac community has come to expect.